There’s nothing like a Paws Up cattle drive to make you feel like you’re part of a rugged landscape—finding, collecting and pushing 800-pound Corriente cows into picturesque pastures. You may even get to “cut” an individual out from the herd. 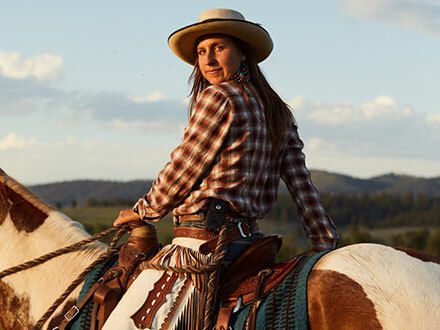 You’ll learn the history behind cattle driving, try your hand at essential rodeo skills and get a feel for how challenging cattle ranching can be. When all is said and done, you’ll walk away (perhaps a bit bowlegged), knowing you have what it takes to become a true Montana wrangler. 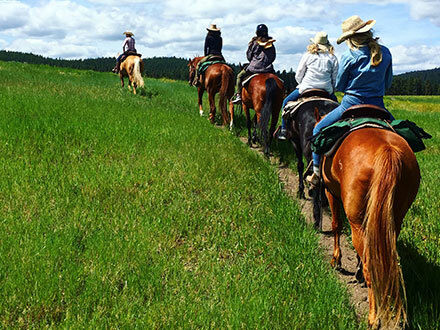 Novice and advanced riders alike will join with seasoned ranch hands in driving a herd of cattle for the experience of a lifetime. You’ll saddle up your horse and set out to gather the cattle and trail them to the working corrals, sort them and then trail them back to the home pasture. 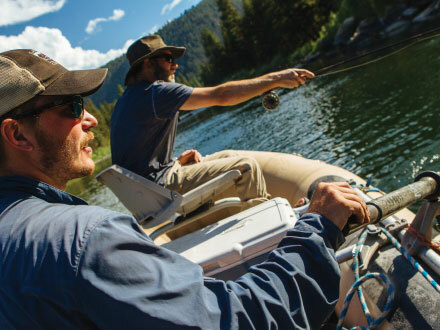 It’s an unforgettable adventure that will help you discover your inner wrangler. Meet Paws Up Equestrian Manager Jackie Kecskes. 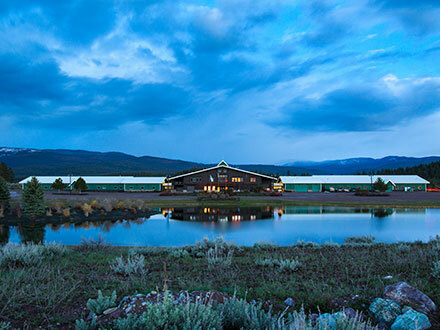 Learn more about Montana’s premier equestrian center.